use North 5 line safety systems making your learning curve with us safer ! FROM 1-2-1 HOURLY TO 2/3 DAY COURSES. Our Courses usually have between 2-4 people participating. 1-on-1 coaching is a ‘fastrack’ way of progressing in the sport as you have your own personal instructor at your side every step of the way. 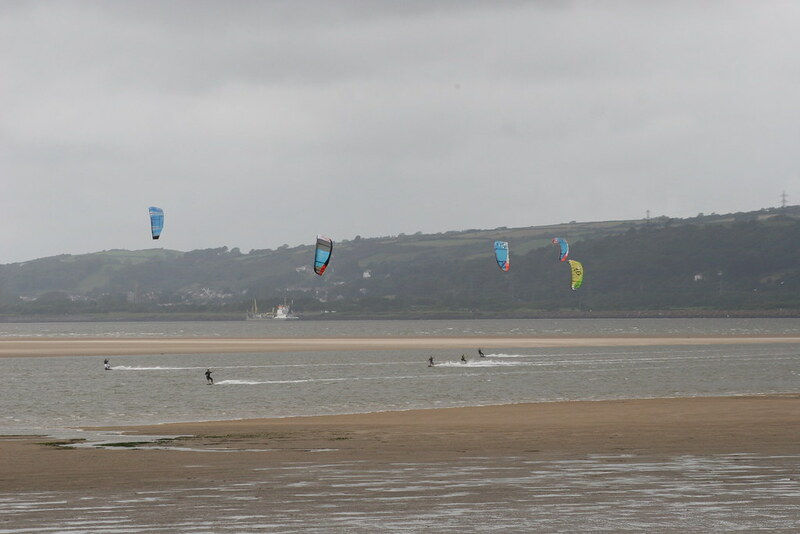 Also good if you need additional coaching for upwind riding, jumping, transitions and wave riding etc Feel free to pop by our shop/ showroom on Francis st, Swansea. 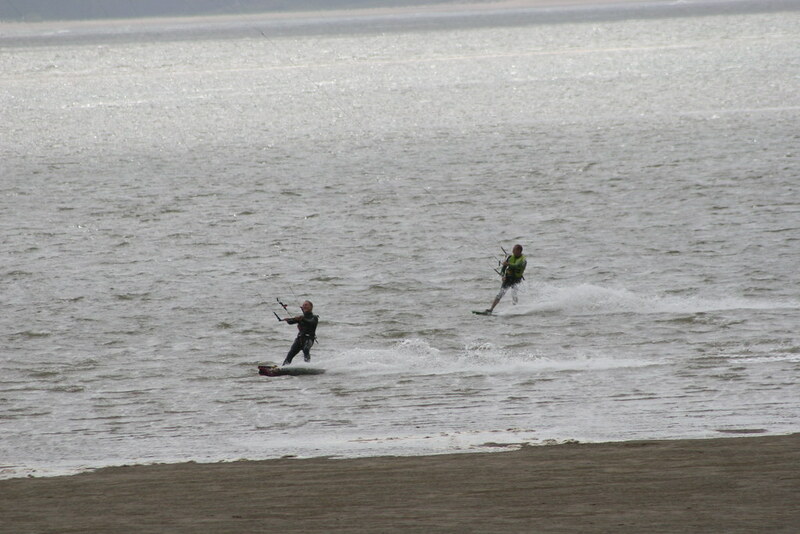 Wales is a hotbed of kite surfing champions. 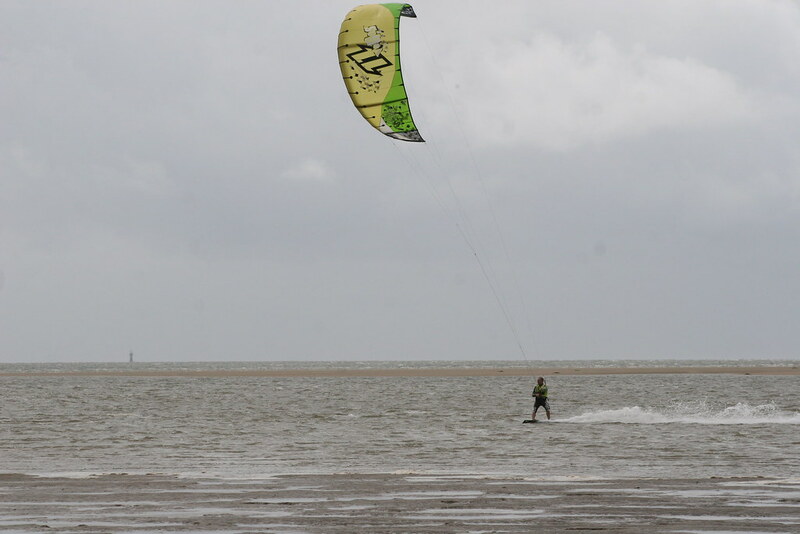 It picks up the wind and Atlantic swell and has the flat water for those new to the sport. 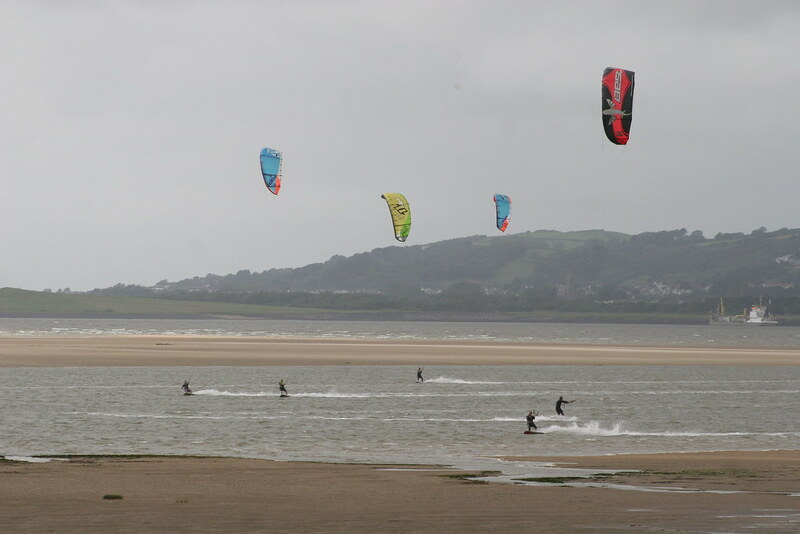 This is what makes the Gower such a diverse and ideal holiday location for both beginners and experience kite surfers looking for a challenge. 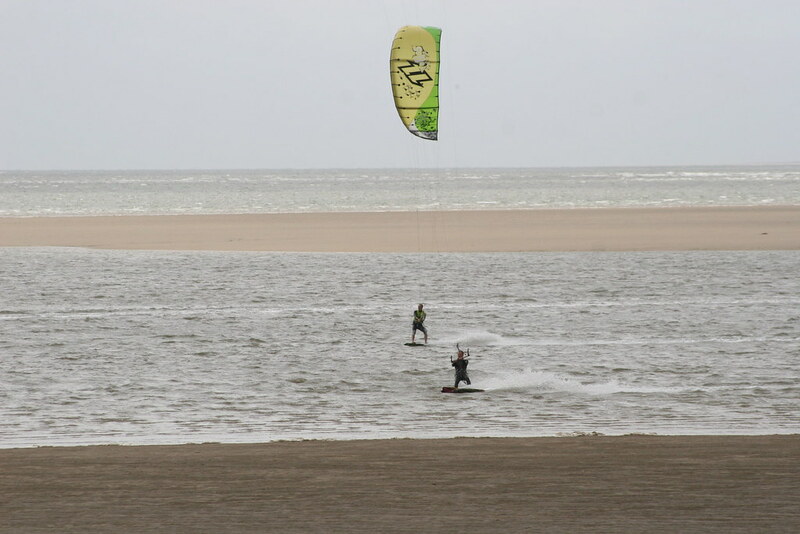 The Gower is listed in the top 5 Welsh kite surf locations and is described as “pretty rugged”. “Pretty” for the jaw dropping landscape and “rugged” for the raw power the Gower pumps out both for wind and surf. There are plenty of B&Bs, dormitory accommodation and campsites near the beach. For those planning a tour around beaches on the Gower we have a number of favourites we are happy to share. 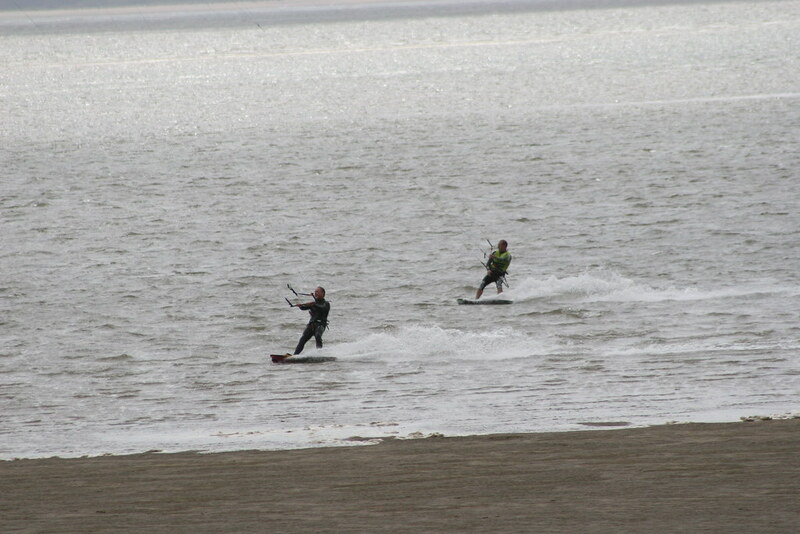 Swansea Bay offers the most shelter but gets the least amount of swell. Literally at the other end of the scale/Gower peninsular is the legendary Rhossili Bay, home to Llangennith village and Hillend campsite. This is a zoned beach with 3 miles of golden sand that picks up the most swell of any beach in this region. 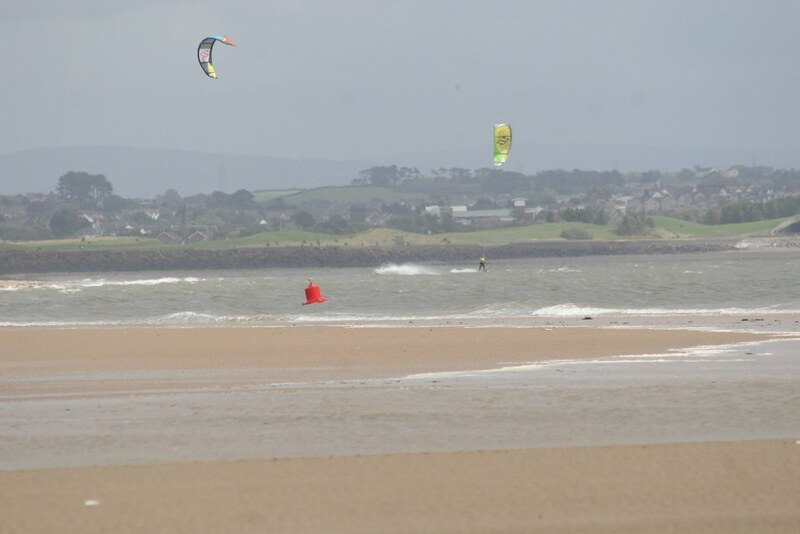 For beginners, we host a range of kite sporting courses which are essential for those new to reading the wind, wave and weather patterns. We’ve got over a decades worth of teaching experience around this beautiful coastline and can choose a location to suit your ability. We host a two-day course and will chose the right location based on the local conditions. 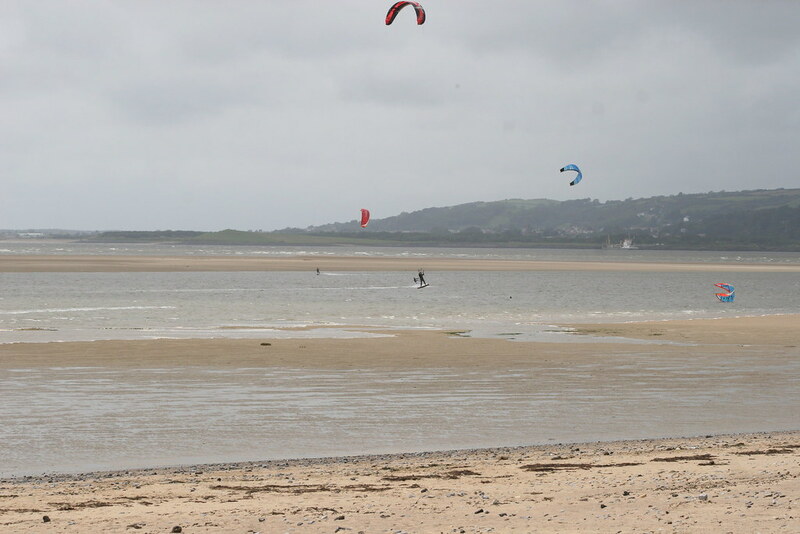 An open mind to Welsh weather is key to getting hooked on this sport and for the more experience we can show you the “pretty rugged” that makes Wales such a top location for a kite surfing holiday. The Hype Trainer is the perfect kite for a day out with the whole family. The Hype trainer is the bold brother of the regular Hype. Next to having some cool colours, it is equipped with a control bar instead of straps, giving the kite a tougher overall look and feel. It is incredibly easy to set/up and fly. It is therefore suitable for all ages and skill levels. Flying the Hype Trainer does not require any prior kiting experience as its docile flying behaviour ensures there are no sudden power surges when flying the kite through the wind/window. This brawny version of the Vibe will surely inspire lots of kids to make a safe but serious start into kite powered sports. Come to Francis street , Swansea , SA1 4NH to take a look !